It's only been out for just over two weeks but the free to play co-op shooter has had a update with some real cool stuff. 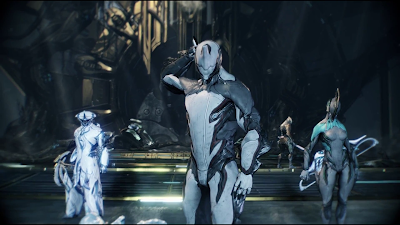 New Warframes, weapons, upgrades are some of the highlights but some gameplay tweaks have been added. One cool thing to note is the speaker now bursts into life with in-game mission updates on the dual shock 4. Update 11 is ready to download now.